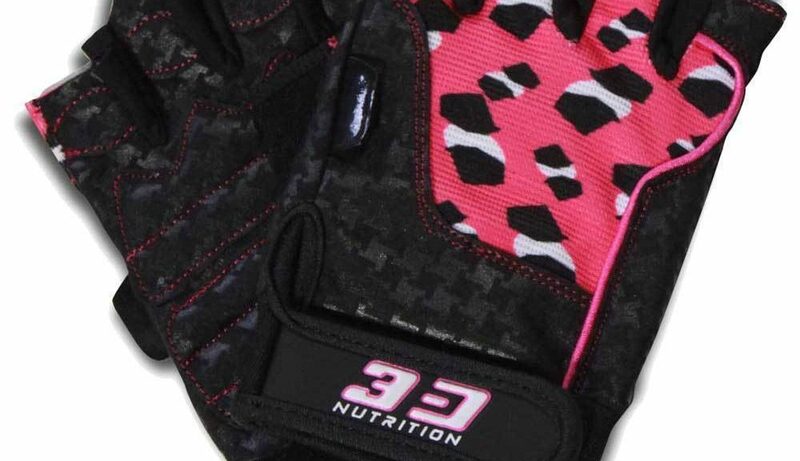 3D Nutrition Ladies Lifting Gloves combines fashion and functionality to bring you not only the best looking, but also best support and protection for all females who love to iron! 3D-fit Ladies Gloves are put together with high-grade, washable synthetic leather multi-directional Lycra fabric for stretchability, these gloves are built for comfort and durability. 3D Nutrition Performance Gloves are designed for those serious about weight lifting. 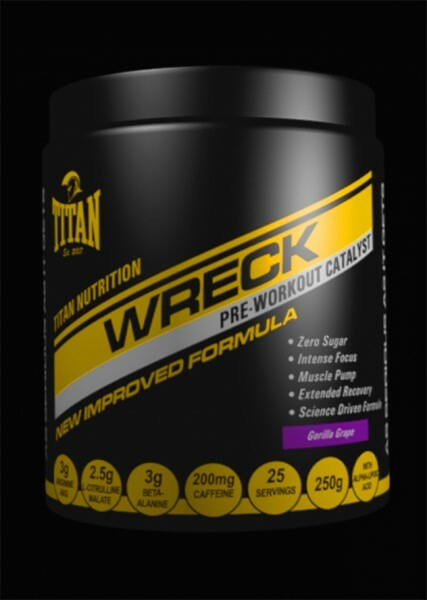 Designed with a 3D-Fit technology to help increase your performance in the gym with a more comfortable grip on the bar! 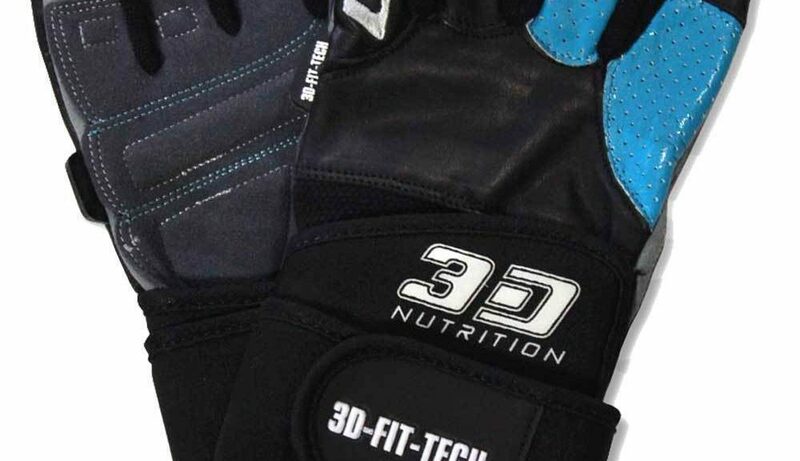 3D Nutrition Performance Gloves also contains an essential wrist support to help protect your wrist from unnecessary strain.